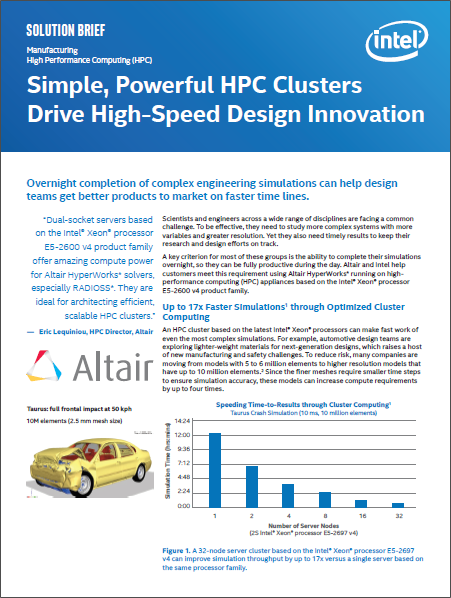 Solution brief from Intel and Altair on how to enhance the performance of Altair's HyperWorks using Intel Xeon processors. 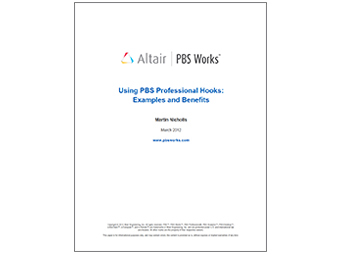 Details on the integration of Docker and PBS Professional including technical information, requirements, etc. 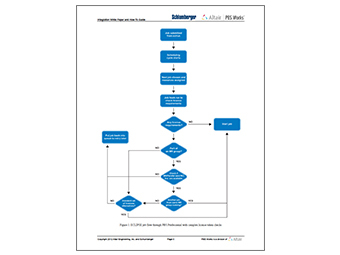 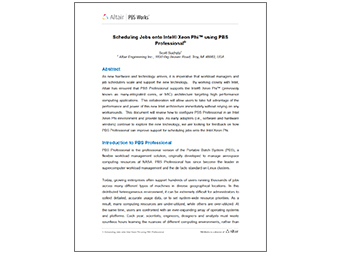 This toolkit automates the configuration of PBS Professional in a Xeon Phi environment. 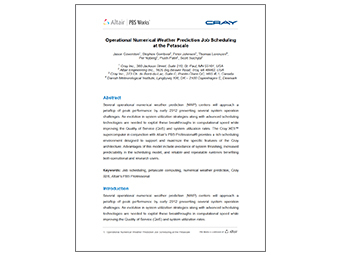 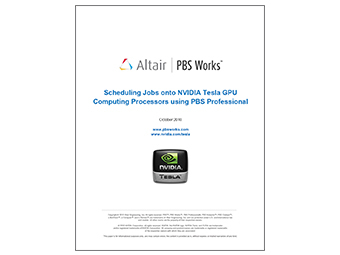 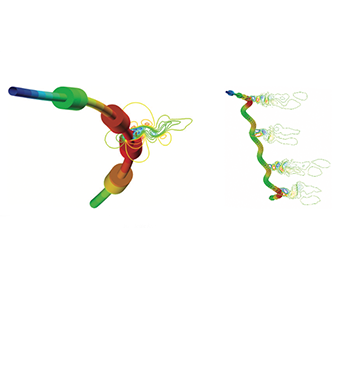 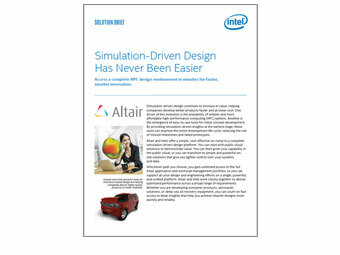 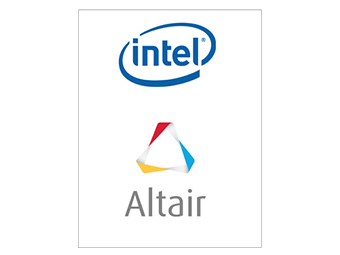 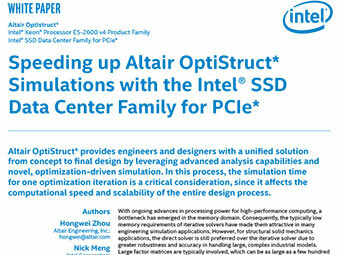 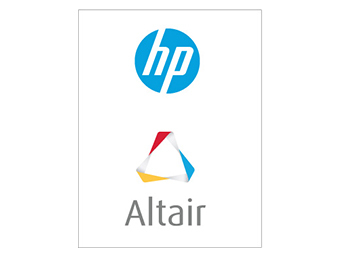 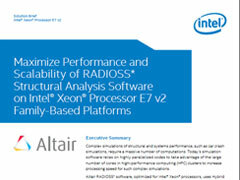 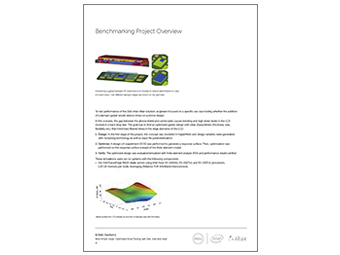 Click here to learn more about Altair’s work with the Intel Xeon Phi coprocessor. 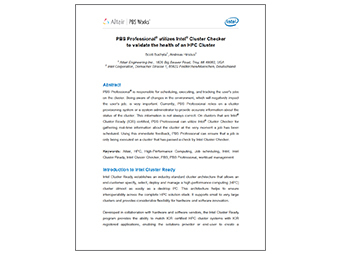 The CMU PBS Professional Connector provides seamless integration between PBS Professional and HP’s Insight Cluster Management Utility (CMU), automating common tasks to simplify cluster setup and job execution for users and administrators. 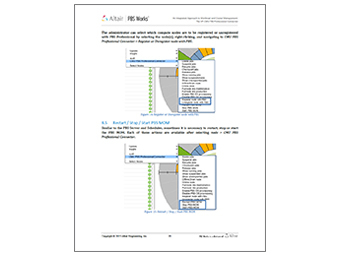 Click here to access more CMU resources.